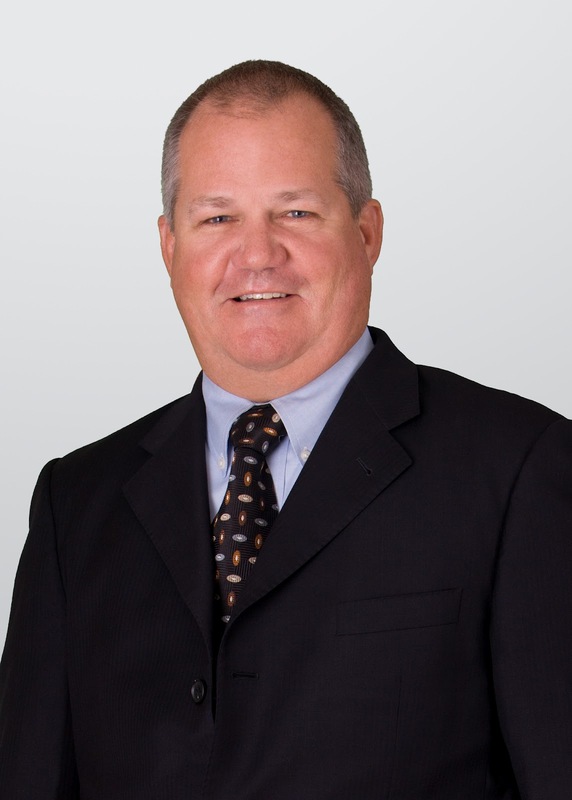 Orlando, Fla. – Jim McCrae has joined Holland & Knight as a partner in the Orlando office. Mr. McCrae, who was an attorney with Holland & Knight from 1998 to 2006, joins the Florida Construction Industry Practice Group. Mr. McCrae is a Florida Bar Board Certified Construction Lawyer who represents contractors and subcontractors in the area of construction litigation. He received his B.A. degree from the University of Central Florida and his J.D. degree from the University of Florida. "Jim is an excellent construction lawyer and we are very pleased to welcome him to the firm," said Ben Subin, Practice Group Leader of Holland & Knight's Florida Construction Industry Practice Group. "His many years of experience will enhance our construction practice." Holland & Knight's Florida Construction Industry Practice Group consists of 10 attorneys who serve the needs of builders and construction managers, government contractors, project owners and investors, and other industry participants throughout the state. Nine of the group's members are Florida Bar Board Certified Construction Lawyers, the Bar's highest level of recognition of competency and experience in the area of construction law. The group is recognized by top legal guides, Chambers USAand The Legal 500 (US).